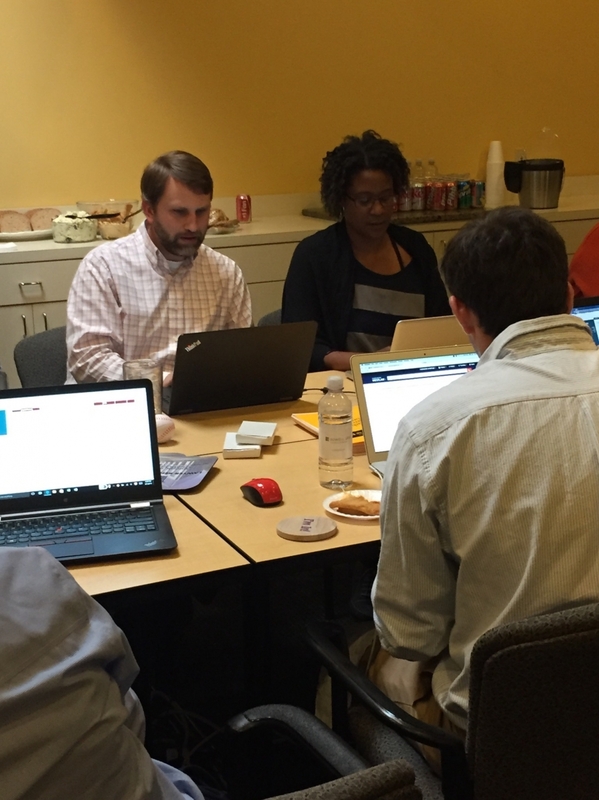 Friday Blitz is an event organized by the SC Access to Justice Commission, the SC Bar and the USC School of Law Pro Bono Program, that pairs attorneys with law students to help answer legal questions submitted by low-income members of our community. During the three-hour event, six students from the USC School of Law conducted research and worked with six Sowell Gray attorneys and family law attorney, David Shea, to respond to over fifty questions posted online at SCLawAnswers.org. The SC Law Answers program helps individuals in the state who meet certain eligibility requirements to receive free legal advice using an easy-to-use online program. This program also gave the law students the opportunity to address real world questions and learn from our experienced attorneys. As a past president of the SC Bar, I believe in the organization’s charitable mission of serving those who are unable to afford representation. This event was important to me on many levels. We were able to mentor these students while also helping members of our community with their legal questions. It was extremely gratifying.